It may not be readily apparent how you can upgrade from GameMaker: Studio Standard version to professional or the master collection. But, one picture can talk you through it. Menu->Help->Update License, then type in the licence key you were emailed. GameMaker is a great cross-platform game development tool. It is great for making 2D games very fast and with one code base, GameMaker can export to all major platforms, including Windows Phone, Windows 8, Android, iOS, Linux (Ubuntu), Mac, HTML5 and more. GameMaker is well worth its price. But, I'm here to save you more money. 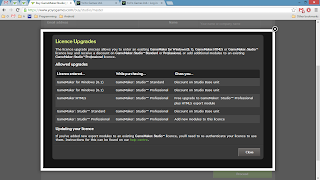 Myself and others have purchased the GameMaker: Studio Standard version ($49) and wanted to upgrade to GameMaker: Studio Professional version ($99). Then, when you go to the Buy Professional page. You can input your license key to save money on the upgrade. Click Upgrade as soon as enter the key. See picture below. As soon as you click Upgrade the total price will be updated to show changes. Congrats, you just saved $50! You can save money when upgrading from any [paid] version of GameMaker when using this method. This includes going from GameMaker Lite (8.1) to GameMaker: Studios. Any verb can be nounized, and any noun can be verbled.. It has some good stuff, but not good enough. You'll be back here in order to successfully publish the Windows 8 app. 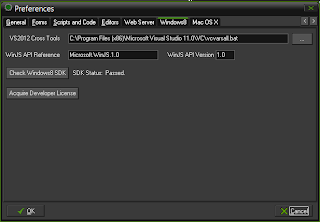 So, in this walkthrough, I will show you how to properly create the Windows 8 application for upload, using GameMaker: Studio. 1. First of all, make sure you have the proper GameMaker program. There are mainly two different ones to choose from. 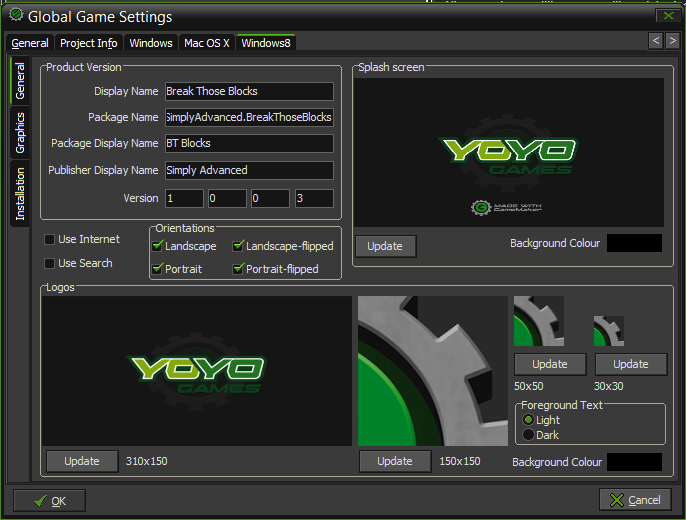 Choose one from http://www.yoyogames.com/gamemaker/studio and you must pay at least the $49.99 in order to publish to Windows 8. You must also have Microsoft Visual Studios 2012 installed. 3. Third, from the menu up top, choose File->Preferences->Windows 8. You should see something that looks like the following screen. All this was setup for me automatically because I have created a Windows 8 app before. 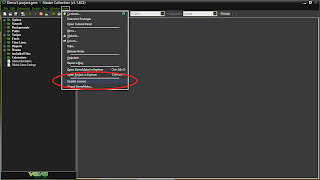 If these fields are not inputted, then please read http://help.yoyogames.com/entries/22361996-Setup-GameMaker-Studio-for-Windows-8. I can't describe the Preferences screen better than that (towards the bottom of the link). 4. 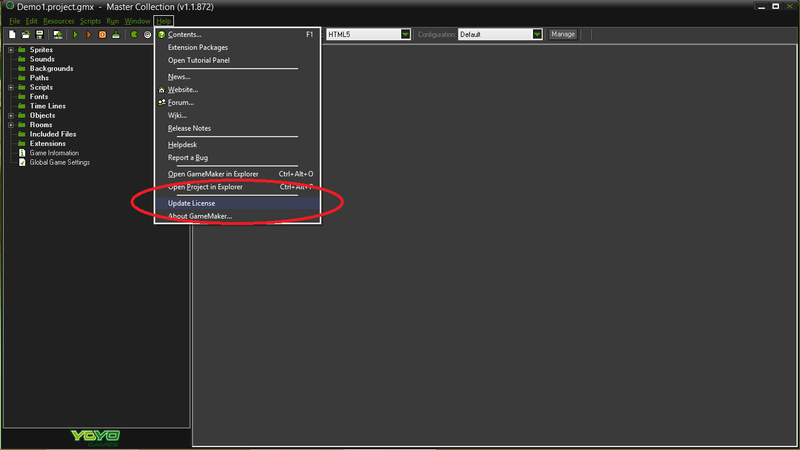 Now that the GameMaker Preferences are set up, it is time to setup you project's Global Game Settings. Click on "App Name", which should be highlighted in blue in the middle of the screen. Then name your app. Your first choice may be taken already, so choose again. Remember this name because you will use it later back in GameMaker. 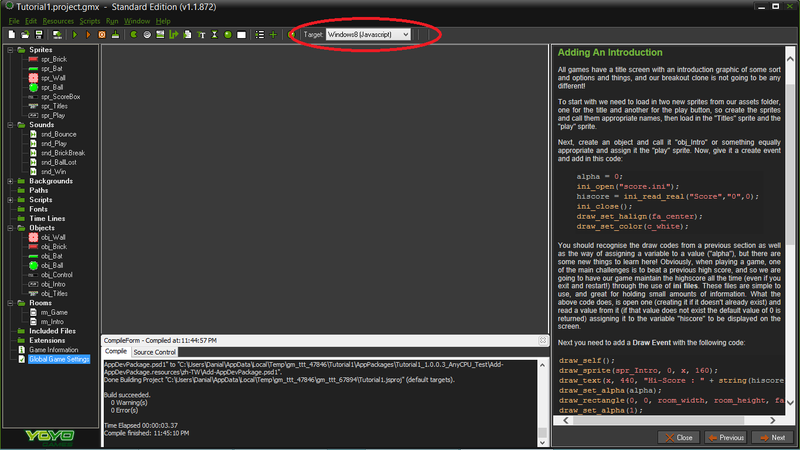 Don't close this screen because you will use it again after inputting the details into GameMaker. 4.2. 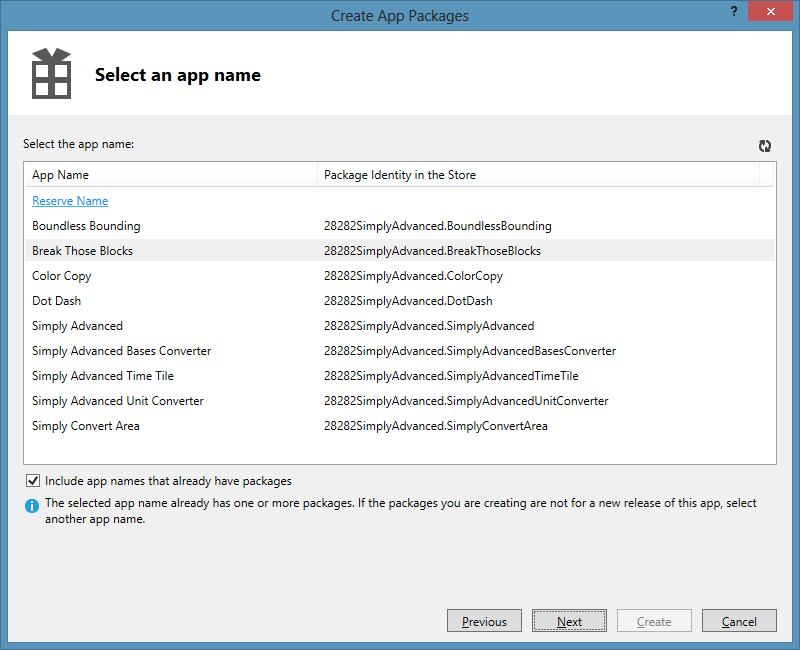 To associate app with the Windows Store and get the package name. Sign in with your Microsoft account. You should see the app name that you just resevered, if not, then check the only checkbox that is there. 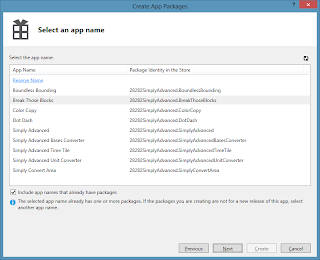 You will need to know both the App Name and Package Identity in the Store. For this tutorial, I'm just going to say copy this information in your favorite text editor for now. Your names and identities will be different than mine. The file you need here for GameMaker will be called _StoreKey.pfx (Ex: GameMakerTest_StoreKey.pfx). 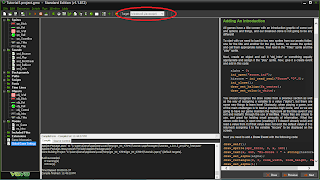 Keep this file explorer open so that you know where to find this file later in GameMaker. 5. 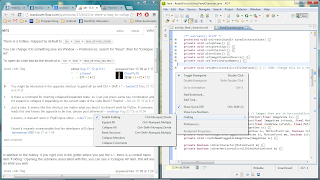 Bring your project in GameMaker to the front again. You should still have Global Game Settings open on the Windows 8 tab. I will now walk you through what should go in each of the options. Package Name - Use the "Package Identity in the Store" value here. I told you to write this in your favorite text editor. Package Display Name - Basically, the short name for your Display Name. It can be the same or a condensed version of it. Version - Doesn't really matter. Just make sure it is higher than your last submission. Each of the images that you see on this screen should be updated before publishing to Windows 8. So, go ahead and do that now. Don't close this screen yet. Come back here after you finish. Currently, you should be in the General tab of the Windows8 tab in the Global Game Settings. On the left side, click the Installation tab. This is where you need to navigate to the PFX file (Ex: GameMakerTest_StoreKey.pfx). After you do that, click Install. Windows PowerShell will pop up and things will start to look very technical. Just read the options and continue moving forward. Close the Global Game Settings when you are done. 6. All the hard steps are finished. 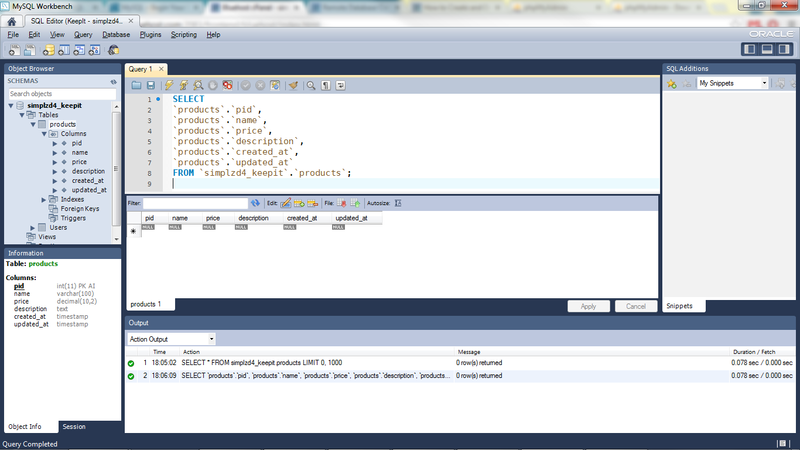 Now it's time to go to the menu bar, File->Create Application. Save it to your location of choice. Navigate to the location you created the application. Click on the folder, then AppPackages. The *.appxupload is the file you will submit on the Windows website that you should still have open in your browser if you followed this walkthrough word for word. UPDATE: After running through it again, I found out that you don't need to do step 4.3 if you do step 4.2. Associating the app with the store creates the certificate key. But, I'm leaving step 4.3 in just because it is easier to navigate to the file that way. 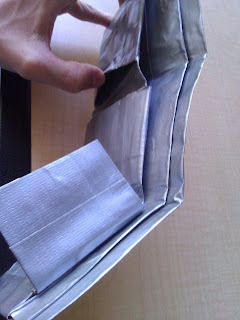 Just know that next time you do this, you can remember where you save the project to and skip a step. 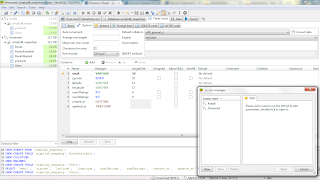 - I would use HeidiSQL for speed, responsiveness, and ease of use. 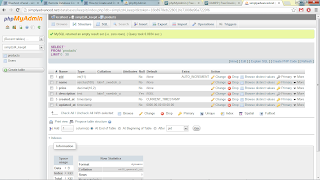 - I would use phpMyAdmin if I wasn't on my own computer with HeidiSQL installed. 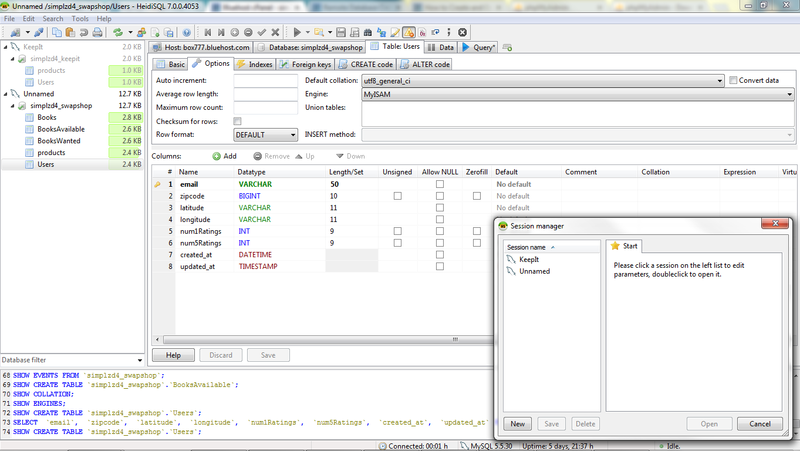 - I wouldn't use MySQL Workbench at this time nor recommend for beginners. - Very clean method of organizing everything. - Con: Must be downloaded first in order to work. - Available with just about every server; on CPanel. - When setting up a remote login for team members, it took just 5 minutes. All I had to do was download the files from the site and upload it to my server. Then anybody can access the URL and see the login page. - Con: Seems a little show at times. - Harder to begin with. 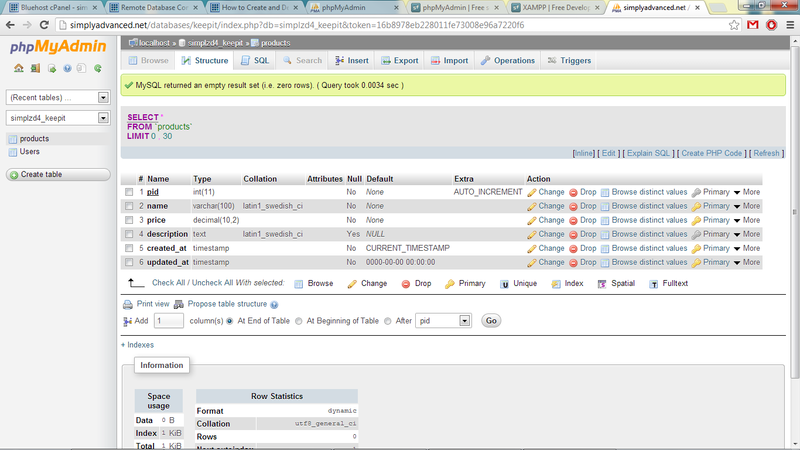 - Couldn't easily show table data. - When first starting, user is presented with a flood of information which was a turn off for me. - The interface may seem a little cleaner at first, but that comes at a cost of not being able to find functionalities quickly and easily. 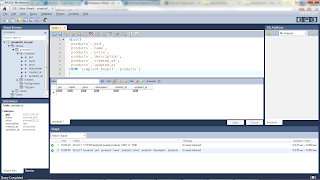 In order to efficiently use this MySQL Workbench, user needs to spend time looking through all the menus and right-clicking everything. My first thought about the program was that it was missing basic functionalities like being able to show data from the tables. But, I eventually found the function. I'd love to hear your comments, reviews, and comparisons of these and other programs. Disclaimer: I only tested each of these programs for about 5-10 minutes before drawing a conclusion. So, this can be used as a judgement for learning curve. 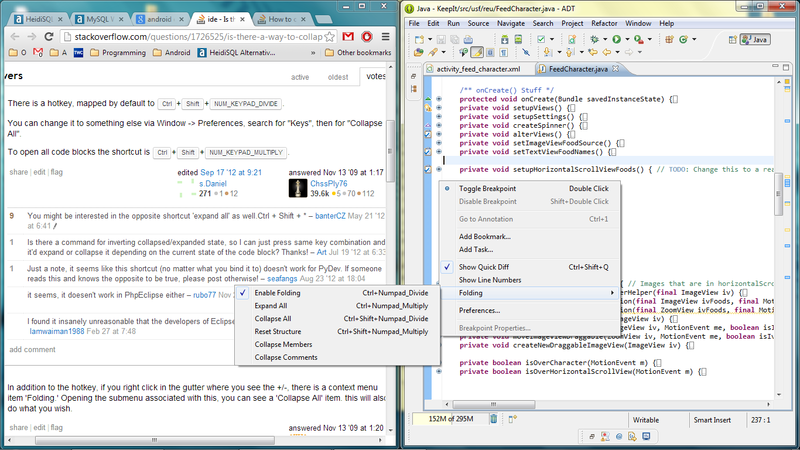 The attached screenshot has everything you need to know about collapsing all the code and comments. The official name of it is called folding code. If Ctrl+Shift+NumPad_Divide doesn't work, then you may have to remap the key via the Window->Preferences->Android->Key as seen on the left side of the screenshot. If your device doesn't have a NumPad_Divide, then you may right-click on the narrow vertical bar where the little (+) looking things appear and the option will appear as show. "What is the difference between GameMaker 8.1 for Windows and GameMaker Studio?" 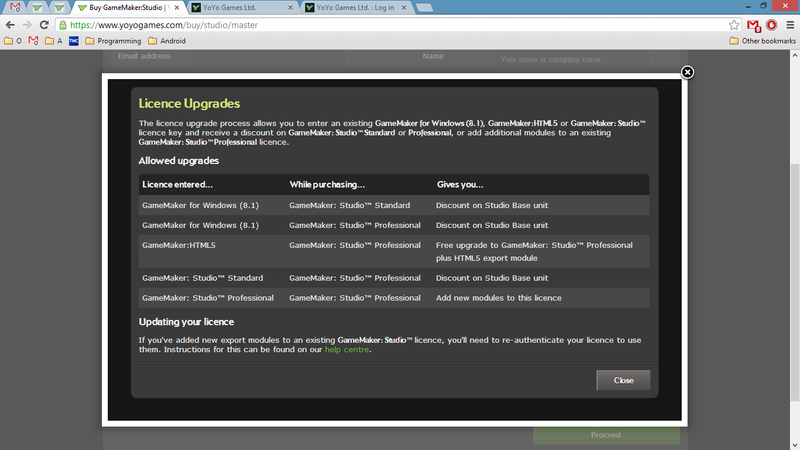 "Can I upgrade from GameMaker for Windows/Mac to GameMaker Studio?" "Why doesn't the GameMaker licence key work?" A quick search on the Internet for the above queries and the like do not give an answer. So, I just downloaded both of them and messed with available functions to figure it out. The following gives a basic overview of the differences between the two, which would have helped me when I was first starting. These are all the problems that I encountered when beginning. The regular GameMaker 8.1 for Windows (version 7 for Mac) is only for creating executables (.exe's) of games and easy exporting to YoYo Games for showcase. This is the version that can be upgraded for $39.99. 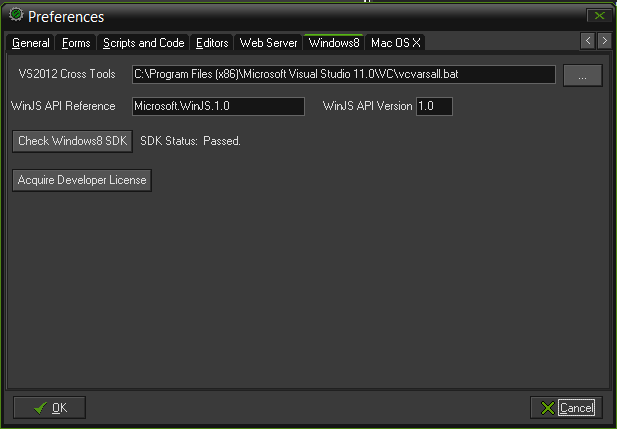 No, GameMaker for Windows/Mac is different than the GameMaker Studio suite. I purchased the GameMaker: Studio™ Standard, got the licence key, and tried it multiple times in the GameMaker 8.1 Lite, but it didn't work. 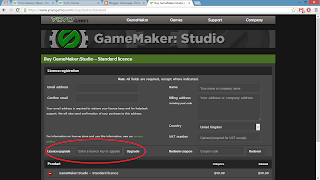 The GameMaker licence key probably doesn't work because you are trying to use a Studio key on the basic version or vise-versa. 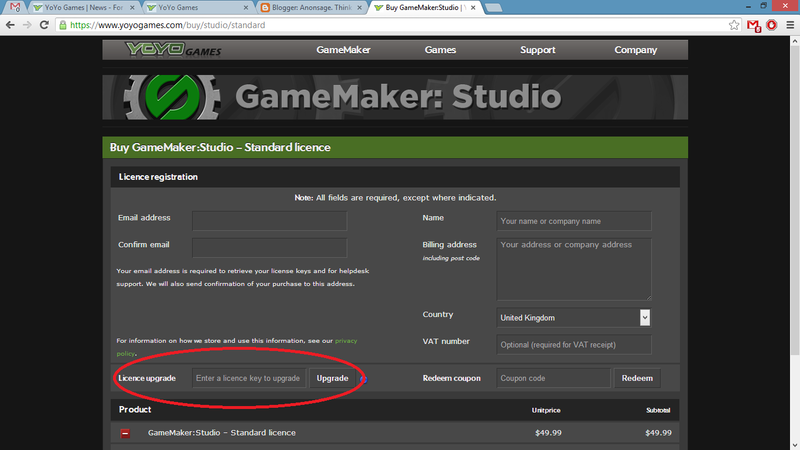 You need to download the GameMaker Studio version, then input the licence key there. There is also a link to download the proper version in the confirmation email that you will receive. "There's nothing else to buy." New technology of the past. The corded transportable cellular phone system. I created my first duct tape wallet today on a whim. The entire process was time-lapsed by my camera; Every two seconds a picture was taken. 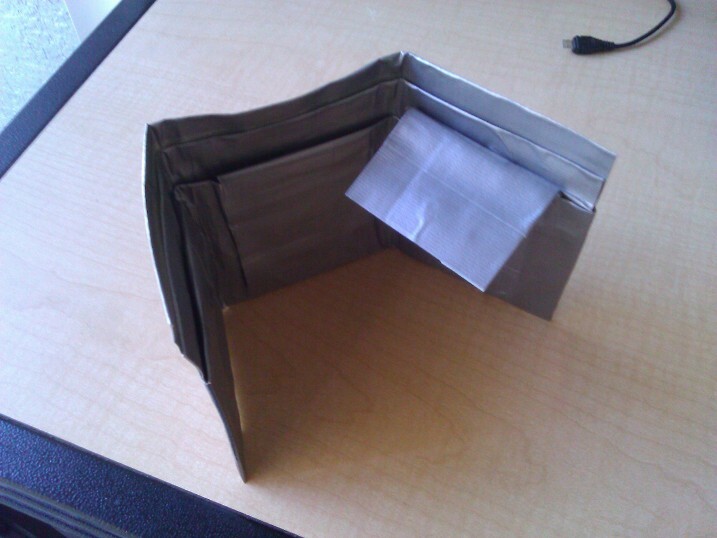 It took the length of about three YouTube videos to complete the wallet. Android Design in Action - 37'07"
Neil deGrasse Tyson: Atheist or Agnostic - 3'49"
Beach Volleyball Women's - 41'20"
Suddenly, I couldn't send emails anymore through Outlook, I could only receive. No settings were changed since when I first set up Outlook 2010 about two months ago. Go to File->Account Settings->Account Settings->Double-click on the problem email.Then check the box that says "Require logon using Secure Password Authentication (SPA)"
If none of those solutions helped, then Microsoft provides a comprehensive guide on troubleshooting Outlook 2010. According to Carlo M. Cipolla, there are five basic laws surrounding human stupidity. I just learned about these laws within the past week. And I especially liked the definition of stupid for the third basic law. 1. Always and inevitably everyone underestimates the number of stupid individuals in circulation. 2. The probability that a certain person will be stupid is independent of any other characteristic of that person. 3. A stupid person is a person who causes losses to another person or to a group of persons while himself deriving no gain and even possibly incurring losses. 4. Non-stupid people always underestimate the damaging power of stupid individuals. In particular non-stupid people constantly forget that at all times and places and under any circumstances to deal and/or associate with stupid people always turns out to be a costly mistake. 5. A stupid person is the most dangerous type of person. As a bonus, here is a TEDx video titled, "Think Stupid" which talks about stupidity and creativity and how they are both related. Ex: Some people can come up with "stupid" ideas that I never would have thought of.